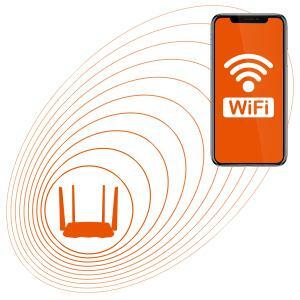 Enjoy reliable Wi-Fi anywhere in your home. 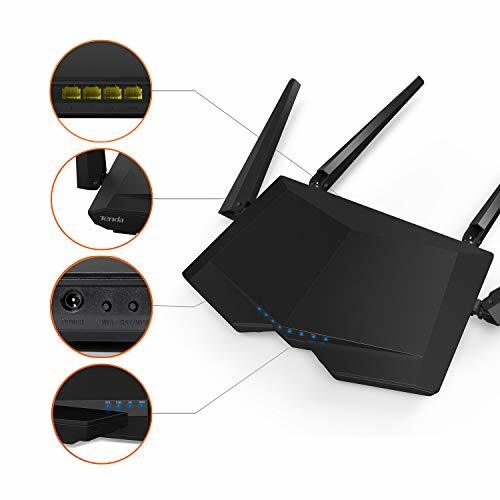 AC6 is a dual-band wireless router dedicated to home users for smart home networking. 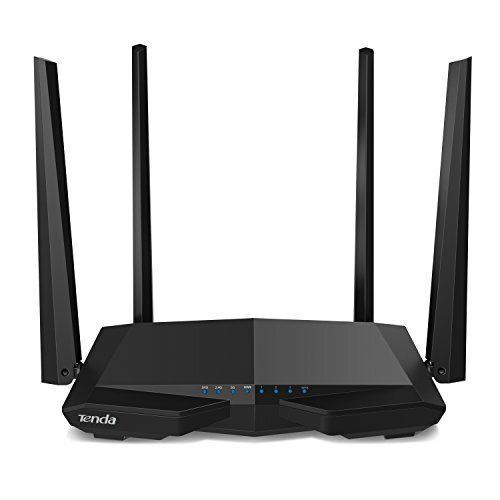 It boasts a concurrent dual-band wireless data transfer rate of up to 1167 Mbps. 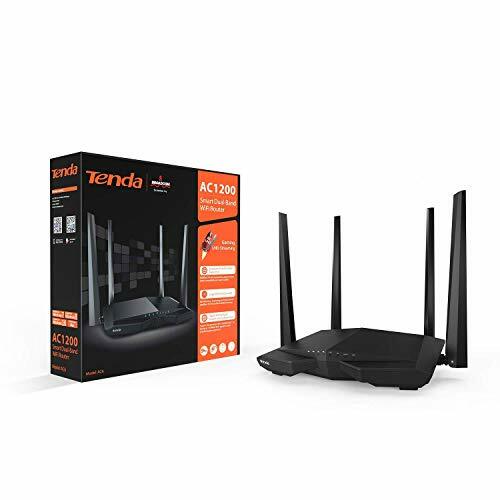 Its built-in signal amplifiers, Beamforming technology, and four external antennas offer you lag-free gaming and uninterrupted video streaming experience. 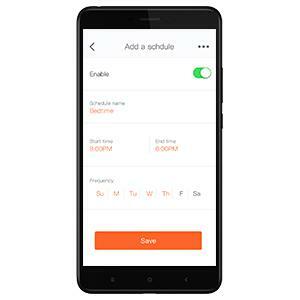 AC6 also provides the Wi-Fi Schedule function, which automatically turns on/off Wi-Fi to reduce power consumption and brings smart internet connectivity to your family. 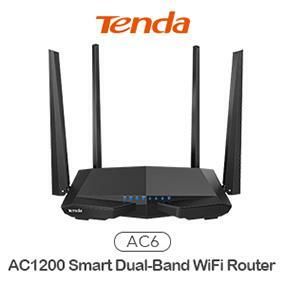 802.11ac dual band router offers you with fast and stable Wi-Fi and allows you to enjoy faster and less interference internet connection on 5 GHz band. 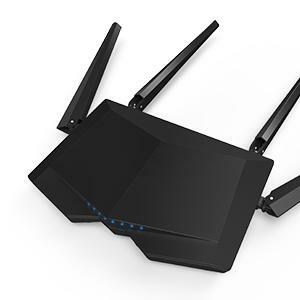 With both 2.4 GHz and 5 GHz bands supported, more terminals can be connected at a time. 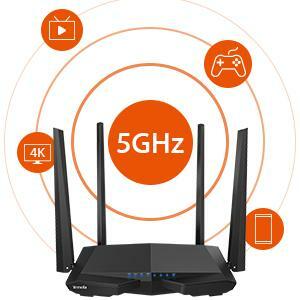 AC6 allows you to enjoy smooth HD videos and massive online games. 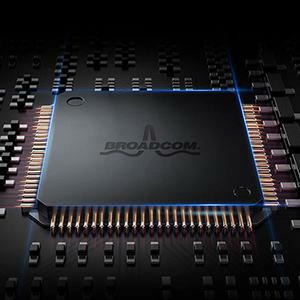 With the in-built Broadcom 900 Mhz ARM Cotex A7, AC6 offers faster processing speed allowing you and your family to enjoy smooth FaceTime experience without latency. 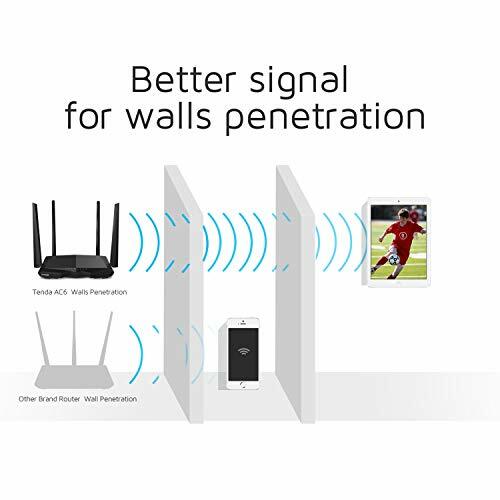 With the Beamforming technology, AC6 can concentrate disperse wireless signals to a single direction, lengthening transmission of WiFi signal 70% longer, and offer more stable data transmission. 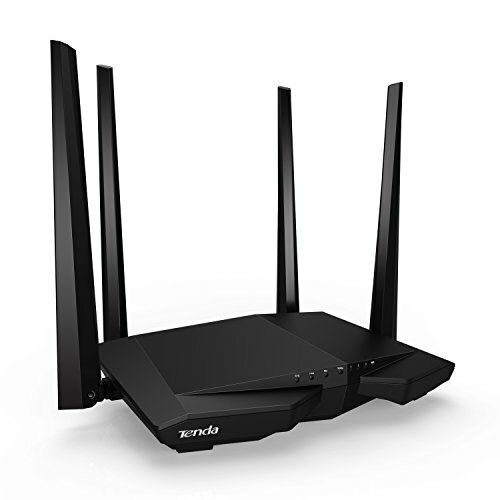 With four clear-cut antennas, the exterior of AC6 is inspired by the famous B2 Stealth and Strategic Bomber. 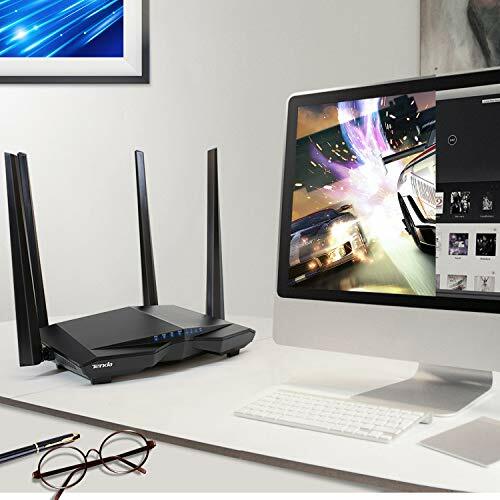 AC6 can not only offer you with stronger WiFi signal, but also decorate your house with its artistic design. 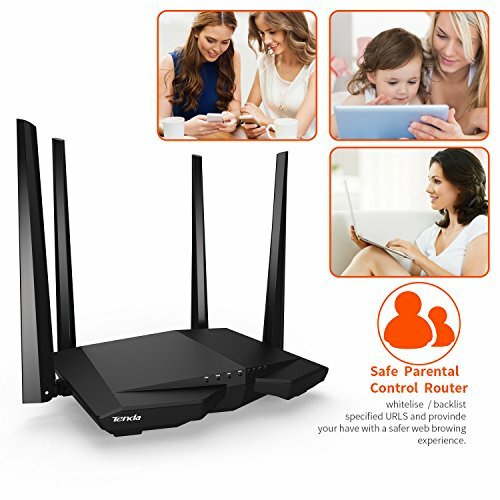 Parent Control: This function allows your children to access only proper websites at proper times. 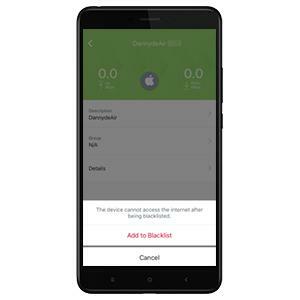 Blacklist: This function allows you to disconnect unknown devices by adding them to the blacklist, and devices in the blacklist cannot connect to AC6. Guest Network: This function allows you to create an network dedicated for your guests, allowing them to access the internet without a WiFi i password and protecting your home WiFi. 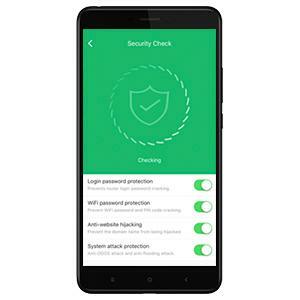 Security Check: This function helps you detect your network environment, diagnosis and troubleshoot security issues so as to guard your network.